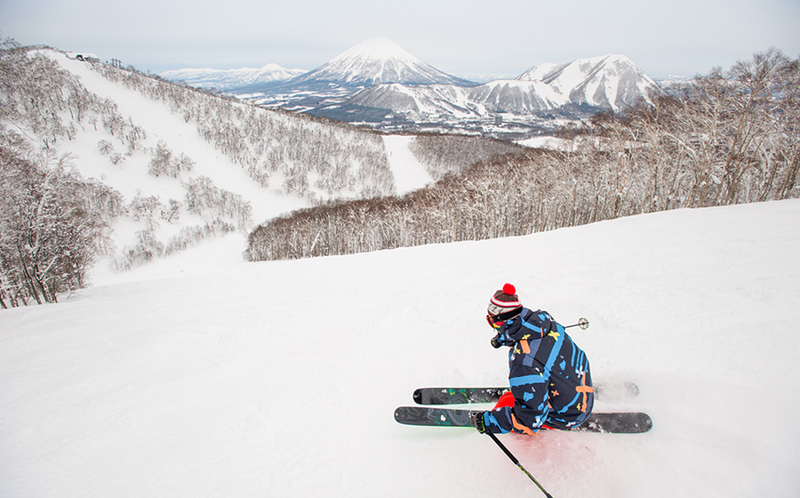 January and February see Rusutsu’s Side Country Park come to life, with all sorts of ungroomed fun to be had within the west mountain’s tree run. In one of the many other tree run areas or on the groomers, the resort’s school ensures everybody can improve their skills. Guides can show off local spots ensuring a perfect powder introduction for first-timers. 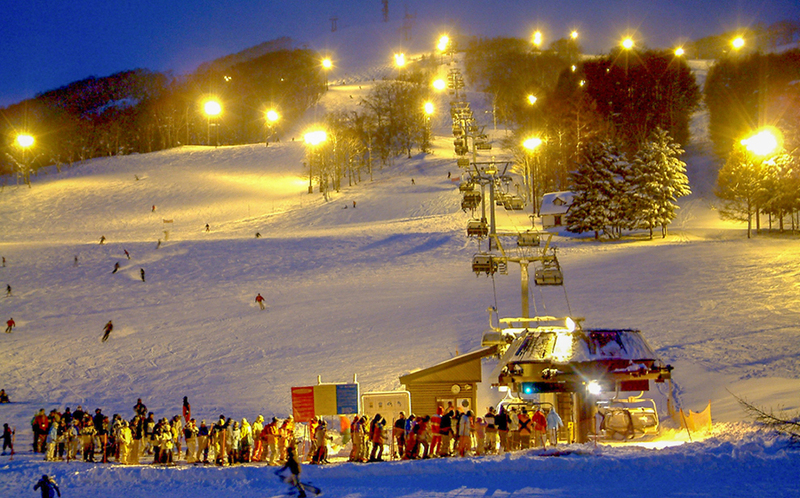 Hokkaido’s number one ski resort in size and close proximity to New Chitose Airport, Rusutsu Resort is the home of powder snow and offers families the absolute destination for turning summer into winter. 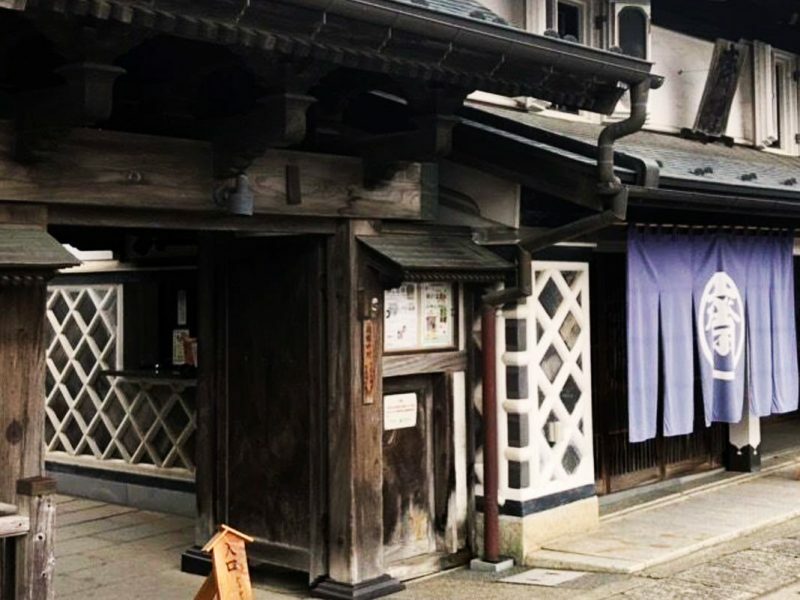 This is what winter enthusiasts have come to expect from Hokkaido but perhaps what makes Rusutsu Resort the place for families is the broad menu of other activities. 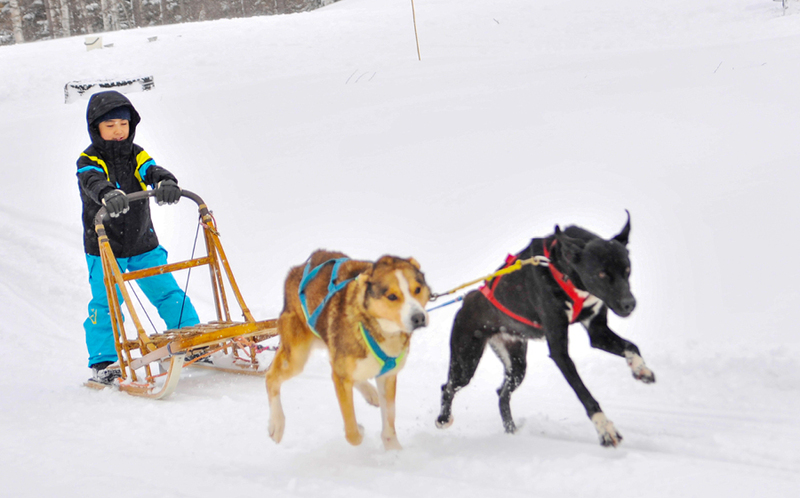 This family-friendly resort is known for its additions such as dog-sledding, snowmobiling, snowshoeing, the merry-go-round and an indoor heated pool. Couples aren’t forgotten. 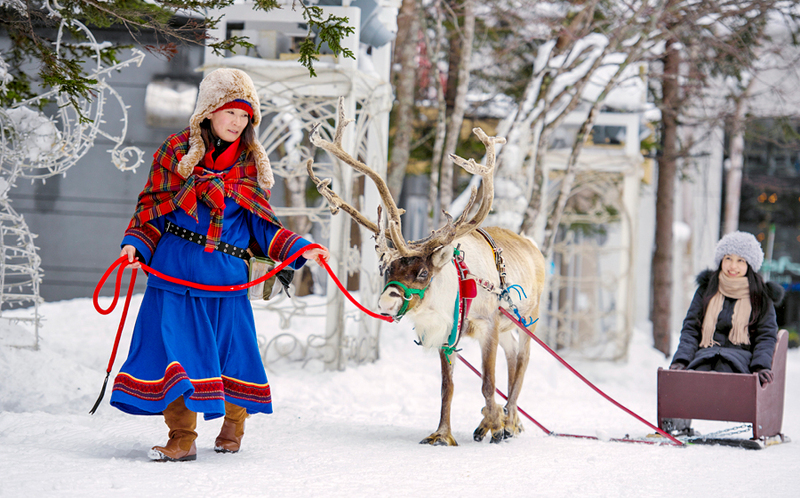 The 2017-2018 season saw the introduction of a Reindeer Park with two reindeer for those interested in a romantic sled ride. The base of the resort is home to comfortable, clean and convenient hotel facilities, including the lift front The Westin Rusutsu Resort with its reputation for spacious rooms and many drinking and dining options. For the Australian traveller, picking the perfect winter escape can be a bit on the tricky side, however, when it comes to catering for the whole family, it might be hard to beat the powder snow perfection and all-round comfort of the Rusutsu Resort. 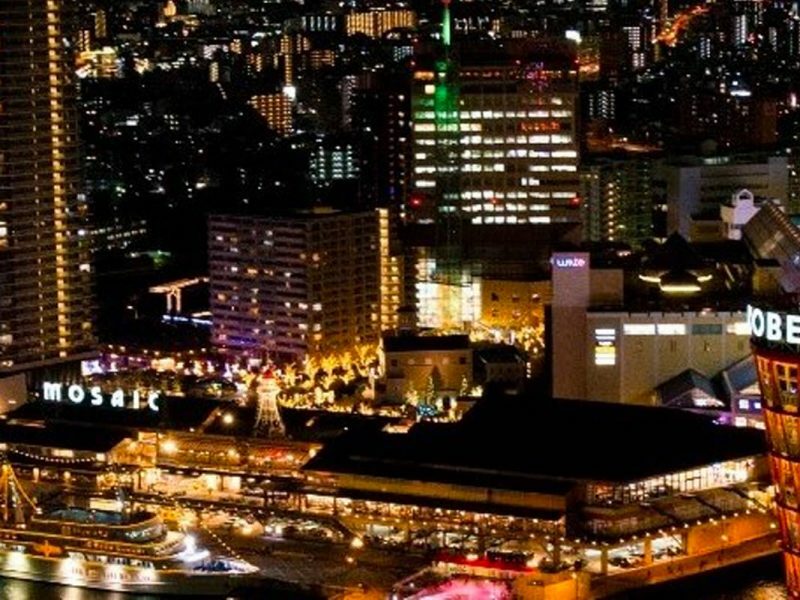 Of course, Japan is timezone-friendly and the resort is a mere 90-minute drive from New Chitose Airport and JR Sapporo Train Station, and just 30 minutes from Lake Toya, meaning Aussies can land in the home of powder snow and be ready to hit the ground sliding. 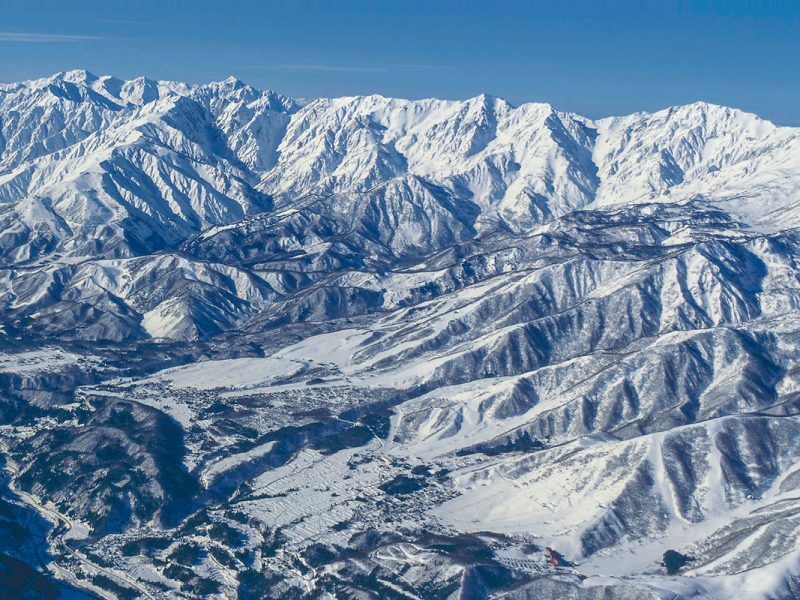 In terms of sheer size, Rusutsu Resort’s impressively huge network of ski courses places it atop the list in the whole of Hokkaido. These runs cater for skiers and boarders of all skills levels, meaning everybody gets to play, regardless of age and experience. There is a huge network totalling 37 different runs set across three mountains at Rusutsu Resort which span all types of terrain from beginner slopes to double black diamond. There truly is something to be found for everyone in the family, no matter their experience level and appetite for thrills. 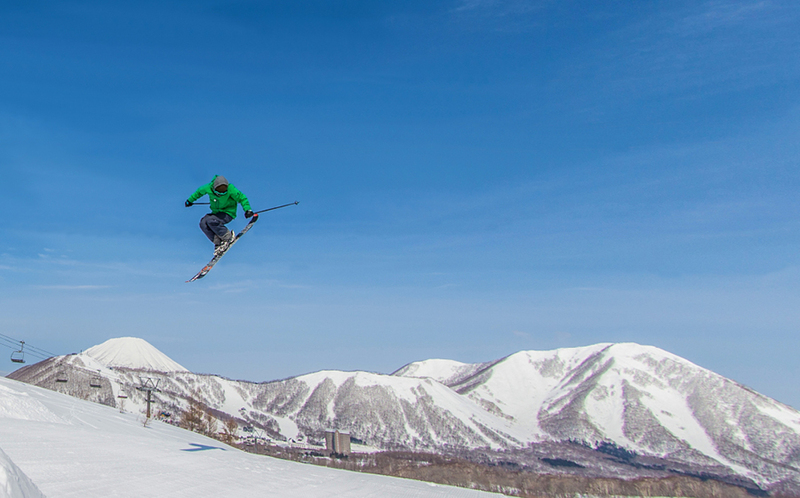 During the first two months of each calendar year, the Side Country Park at Rusutsu Resort combines the happy indulgence of ungroomed powder with gnarly kickers, rails and other natural terrain obstacles. Set up in the tree run area on the west mountain, this powder park is just one of a number of exciting tree run areas at Rusutsu. It’s the perfect place to develop new tree riding skills by taking part in a lesson, with both skiers and snowboarders well catered for. There’s also the opportunity to go on a powder trip with guides who know all the local spots. 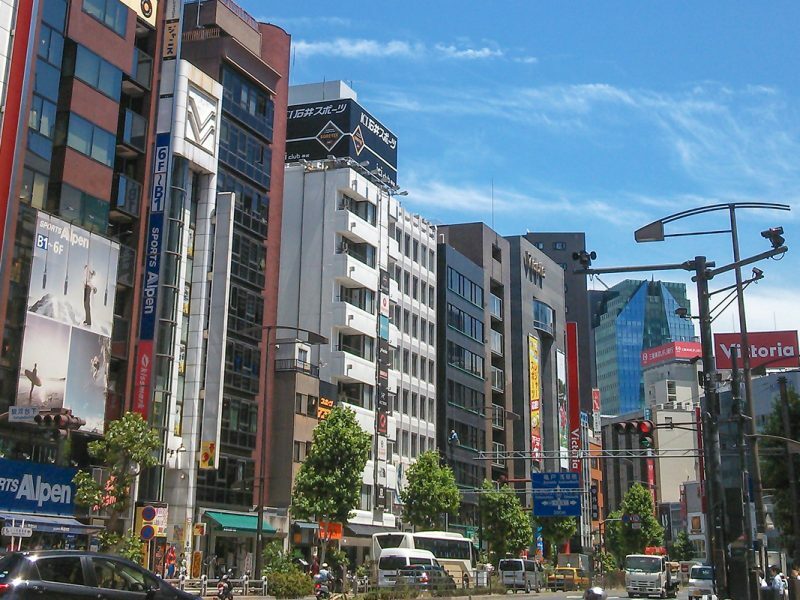 This is particularly suited to first-timers as a fantastic introduction to the area. It should be mentioned that the resort sees, on average, in excess of 13 metres of soft powder snow each season, making sure the thrill of deep-powder gliding is not hard to find. Here, among some of the best quality snow the planet has to offer, Australian families can bank on some serious downhill fun. The bonus for families is that beyond the pleasures of the slopes, the resort plays host to an amazing array of activities. This winter paradise hosts everything from snowmobile and snowshoe tours to dog-sledding, a merry-go-round, ice-fishing and good, old-fashioned relaxation in the form of an indoor heated pool and luxurious hotel accommodation. Couples can escape for that romantic reindeer sled ride too! 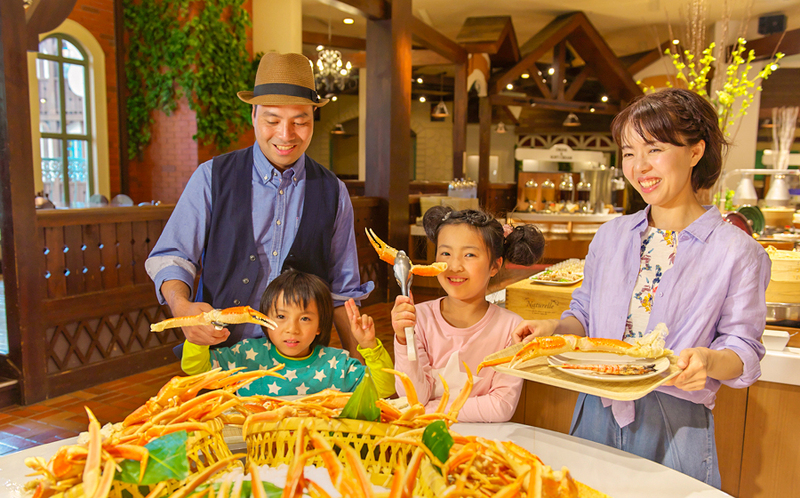 Rusutsu Resort is filled with restaurants, shops, facilities and attractions designed to ensure every member of the family a memorable stay. 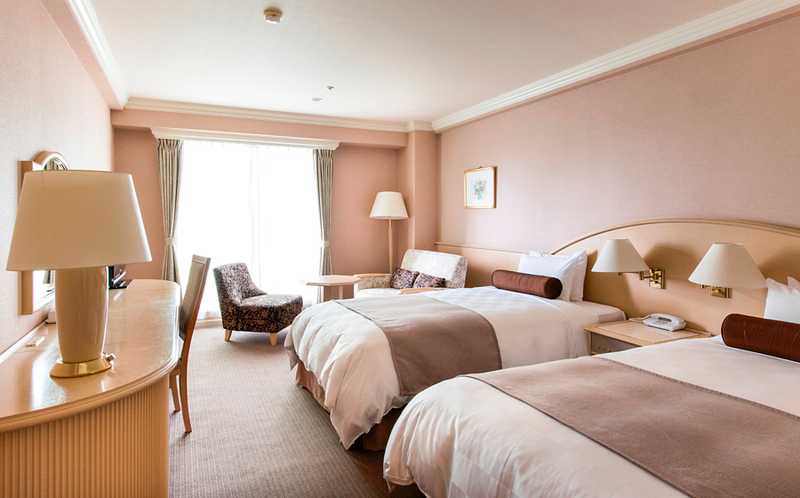 Among the comforts of the hotel and conference area, the Westin Rusutsu Resort features 210 spacious rooms across 23 floors, provides Westin brand signature amenities and services ensuring nothing but the best in comfort and a great experience, catering especially for families. Other accommodation options include the Travel Lodge (Annex), close to the ski area and Rusutsu Resort Hotel & Convention, as well as log houses and cottages which are perfect for groups.